The effectiveness and the rise in the use of social media is going to see a major increase in 2018 where majority of these platforms are going to receive a massive monetization. But as a basic necessity, where the number of users keep on increasing with different interest of discussions, it has now become a basic tool for advertisers to take as a major opportunity to market their goods and services. If you take a look at Facebook, Twitter, YouTube, LinkedIn which are the widely most used social media platforms, one could see that all of them has a way of generating money , even the almighty Google. 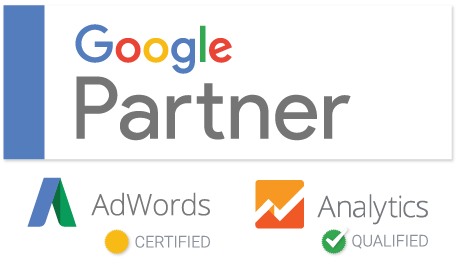 This money generated is mostly from advertisers and digital marketers who want to push their products out there for target acquisition or creating awareness. So what does this tell us? This make it clear that before Jack Dorsey (founder of Twitter), Mark Zuckerberg (founder of Facebook), Chad Hurley, Jawed Karim, Steve Chen ( founder of Youtube), Larry Page, Sergey Brin ( founder of google), Reid Hoffman, etc ( founder of LinkedIn) put aboard these social media platforms they had advertisers in mind. Advertisers equals to getting an effective digital marketer who can really make these social media platforms generate high ROI once you decide to use them. In the year 2020, the most vibrant and well sought after job position would be digital marketers since they would be the horsepower to spearhead a companies ability to perform on non-perform at its online presence. 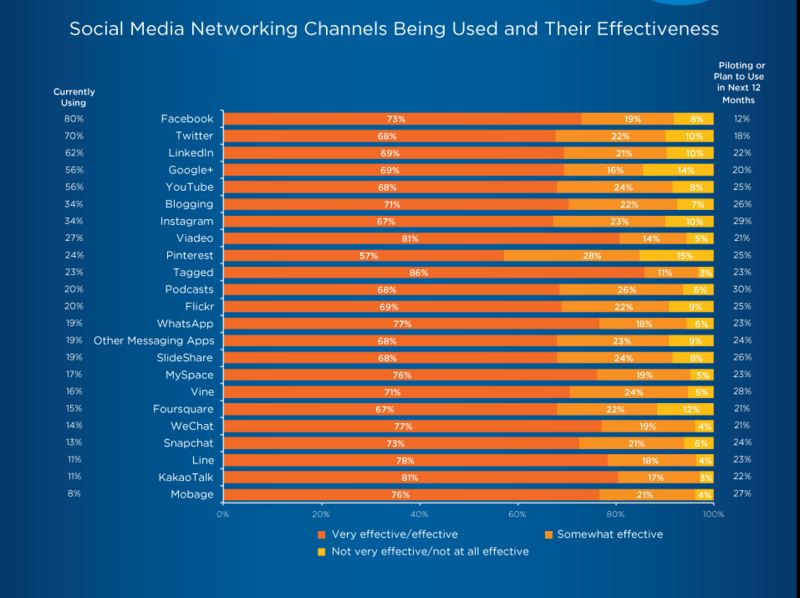 From Hubspot, The table below shows a research and survey of how the various social media platforms is being used and hiow they tend to rise with the impending years. The rate of change in social media and its marketing is such that the industry is simultaneously one of the most exciting and challenging in business. From mobile usage to ad blockers, new trends emerge constantly and digital marketers can often feel like they’re playing catch up. 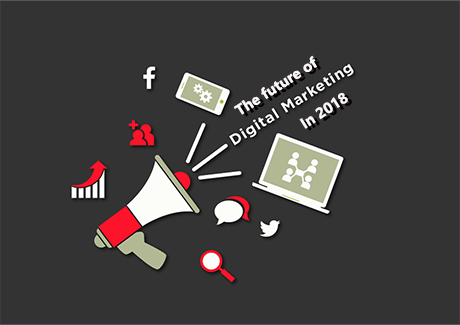 Staying ahead of trends is now one of the most integral facets of a digital marketers work, as consumer behavior and new technology necessitates a change in approach with startling frequency. To dot this and make your company thrive with convertible leads you would need effective digital marketers. Hitherto marketing has become increasingly a digital. On average, 60% of a marketers’ time is devoted to digital marketing activities, a number that will only increase as companies move further down the line of digital transformation. 71% of companies planned to increase their digital marketing budgets this year, and it seems the vast majority are ready to go all in on honing their efforts to reach consumers on both mobile and desktop. There are many opportunities to exploit and issues to tackle, like user experience, personalization, mobile engagement, and video strategy, as well as new techniques in more traditional areas like email marketing and SEO. The social buzz in Ghana: Why you need to be part?